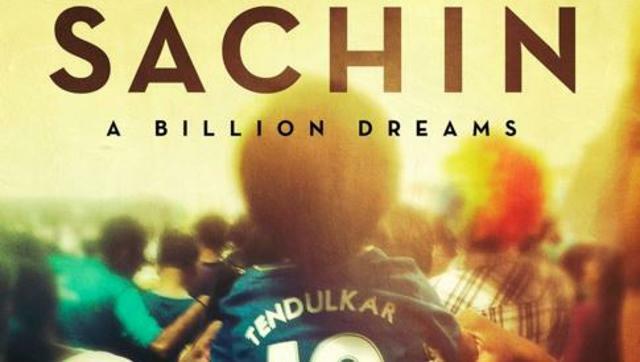 Trailer of Sachin: A Billion Dreams is Out & Make us Want the Release as Soon as Possible! In India, people worship Sachin Tendulkar even after retirement as he has been an inspiration to millions of people in the country. He definitely deserves the tag “God of Cricket” as time and again, he has proved his worth with his stupendous performances. “Sachin: A Billion Dreams” is the most awaited movie of 2017 and today it’s time to enjoy the amazing trailer. The legend had already teased us with a teaser and a poster last year and now, he’s here with the trailer. Right from the start, the clip gives us goosebumps. The 2 minutes 13 seconds long trailer sheds light on his wonderful journey as a cricketer; after watching it, his fans have become impatient for the release of the biopic. It has left them with the urge to know more. Getting to see the master blaster on big screen is going to be an unforgettable experience.